A flat, fast and scenic race! This race is a Boston Qualifier.A beautifully scenic, flat and fast USATF certified 2.96 mile loop around the shores of Rockland Lake. Just shy of 9 laps = Marathon. 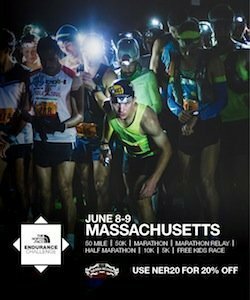 All runners’ laps scored.Premium aid stations every mile, free T-shirt, medals for all finishers, full medical support, post race vegetarian buffet.Free race T-shirts guaranteed for all participants registered by the July 31.